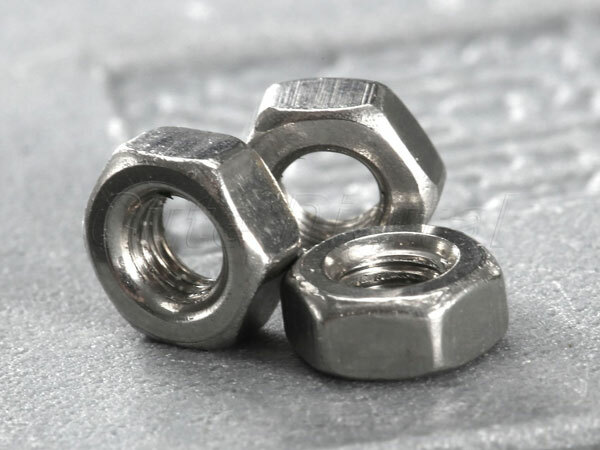 SS 317/317L Mushroom Head Square Neck Bolts, SS 317 Fasteners, BS Bolts, UNS S31703 Nuts, Stainless Steel DIN 1.4449 Washer, ASTM A193 Stainless Steel Hex Nuts, SS 317L Heavy Hex Bolt, Stainless Steel 317/317L Nylon Insert Nut, WERKSTOFF NR. 1.4449/1.4438 Threaded Rod, ASTM, Stainless Steel UNS S31700 Stud Bolt, DIN Fastener Supplier in Mumbai, India. Are you seeking the best quality fasteners, Jayesh metals provide wide range of fasteners, you can buy them online or offline. They present certified and verified fasteners to their esteem clients. SS 317/317L Fasteners is the prominent quality fasteners widely use for most of the engineering and industrial sectors. The SS flanges are accessible at most corrosive environments. It has the tendency to endure in high temperatures, eliminating distortion and deformation. It comes with machining and tolerance limits, helps for tighten in different fittings. The manufacturer considers DIN, ASTM, BS and other international dimensions for manufacturing these fasteners. Length varies from 3 mm to 200 mm, size ranges up to M3 to M56, 3/6” to 2” and other custom sizes. ASTM A193, ASME SA193 are standards of fasteners, UNS S31703 is the material grade of this category fasteners. 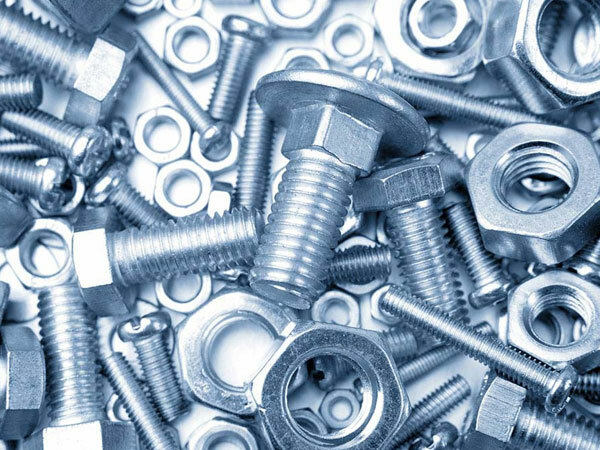 Bolts, nuts, washers, anchor fasteners, eye bolts, stud bolts, thread rod, socket screw, fine nuts, spares are common types of fasteners. Mechanical Testing Such as Tensile of Area, Hardness Test, Chemical Analysis – Spectro Analysis, Positive Material Identification – PMI Testing, Flattening Test, Micro and Macro Test, Pitting Resistance Test, Flaring Test, Intergranular Corrosion (IGC) Test, and third-party inspection or other test perform as per customer requirements. Hexagonal bundles, wooden boxes, cardboard boxes, crates are used for packing these fasteners and then wrap in plastic wrapping for preventing rusting and oxidization. Jayesh metals offer SS 317/317L Fasteners at most affordable prices, so what are you waiting for! Place your order now.